This HOT deal is almost over! Head over and browse around Columbia Sportswear with Up to 60% Off Select Styles with code COLFEB60 at checkout. 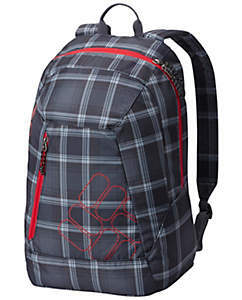 This Quickdraw Daypack is ONLY $19.99 (Retail $29). 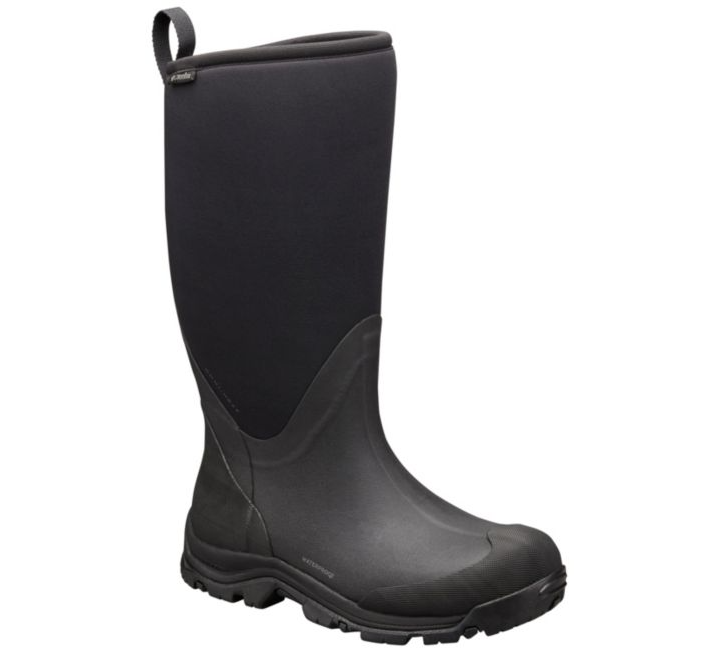 These will be AWESOME to have around our horse barn because right now my feet freeze - Men's Bugaboot Neo Tall Omni Heat Pull On Rain Boot $71.92 (Retail $140).